Many iPad users also own a Windows desktop or laptop computer with Microsoft Outlook. If you’re one of those adventurous people who is looking to make the switch completely to the iPad, here’s how you can bring your legacy Outlook email along with you, without a complicated email conversion process. Pst Mail is a pst viewer for iPad. With Pst Mail, you can search and view your Microsoft Outlook PST files. At $9.99, Pst Mail provides a lot of value for the buck. This pst file viewer supports iOS 6 and also iPhone 5. It has built in support for Dropbox and iTunes files. Given iPad’s inability to receive standard USB drives, being able to load large files from a cloud drive is a huge plus and really the only practical way to proceed. We moved a small 12 MB pst file containing about 1,000 email messages to Dropbox (note: we used a live pst file and have had to blur out some of the data for privacy reasons). After entering our Dropbox credentials in Pst Mail, it easily transferred the pst file to our iPad. The next thing Pst Mail asked us was if we wanted to scan the file in order to map email addresses from Exchange to Internet style We tapped on “Create Map” and Pst Mail completed the operation in mere seconds. Pst Mail’s navigation is very intuitive and simple to use. On the left side of your iPad, you select your pst file, then select the folder you want to view. A mail list will appear on the left side. Tap an email message you want to view and it will open in full screen. A nice feature of Pst Mail is its ability to allow you to reply to an email in your pst file. Reply works as expected, with the message appearing in your reply email. Searching your pst file is straight forward. Touch the magnifying class icon, and enter your search term. You can search cross the From, To, Subject fields, or all of them. An advanced search option lets you search across additional fields, including CC/BCC, message text, attachment names, search by date range, as well as searching sub folders. These items are off by default, and that’s our only complaint about Pst Mail; we think they should be on by default so that new users will have a better first-search experience. Pst Mail did a good job rendering our html, text and rich text emails. It also provides access to email file attachments. Just click the paper click icon in the top right corner of your iPad screen. Pressing the paper clip logo displays the email’s file attachments. Touch the file attachment and you’ll have the opportunity to select an application to open the file. While we tested a small PST file, we have not yet had time to complete a larger stress test by uploading a 2GB or greater sized pst file. When we have completed that test, we’ll come back and update this review. Still, Pst Mail had no hesitation in performing brilliantly with our test of a small 12 MB pst file. 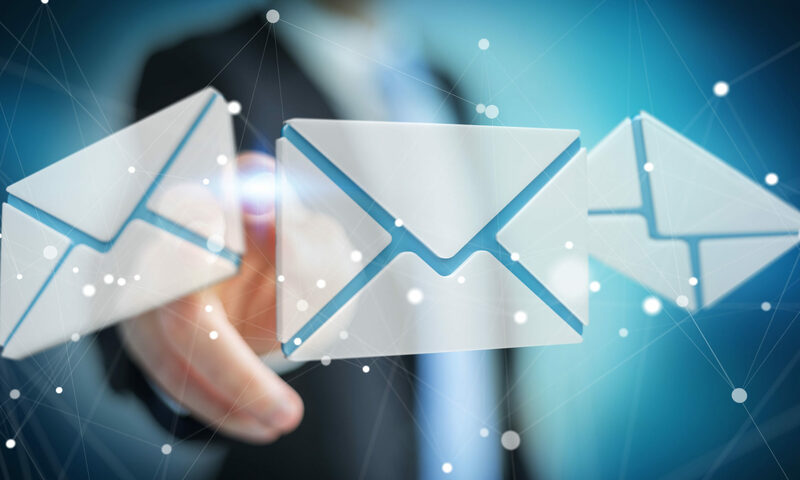 Based our experience, we liked what we saw and we have no hesitation in recommending Pst Mail for opening small pst files. Learn more about Pst Mail at the Apple’s iTunes store. We think it’s a bargain at $9.99. There is also a Lite version of Pst Mail that you can download free. It’s primarily for demo purposes and provides limited access to your emails.